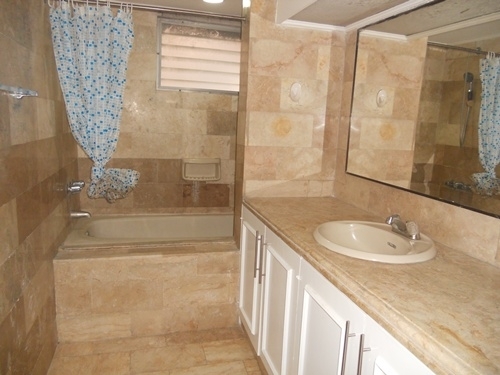 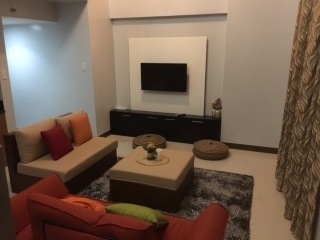 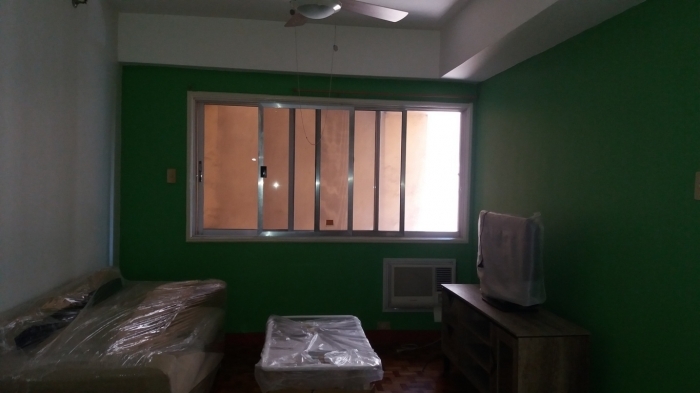 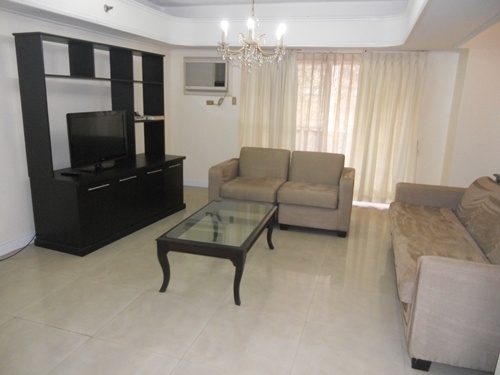 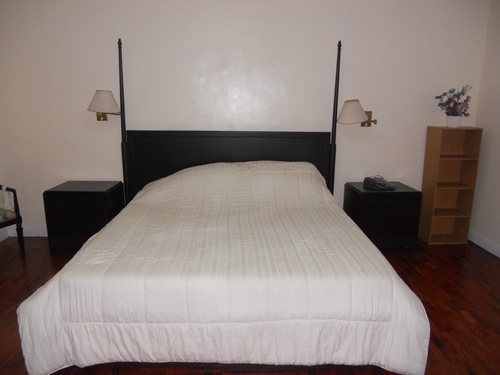 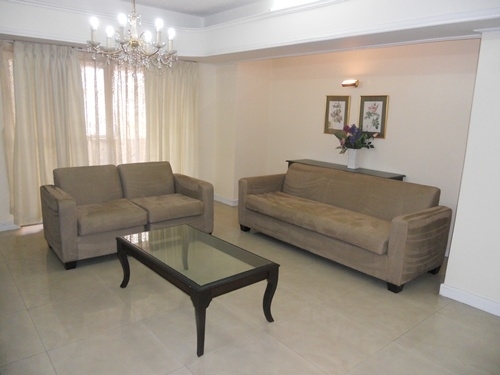 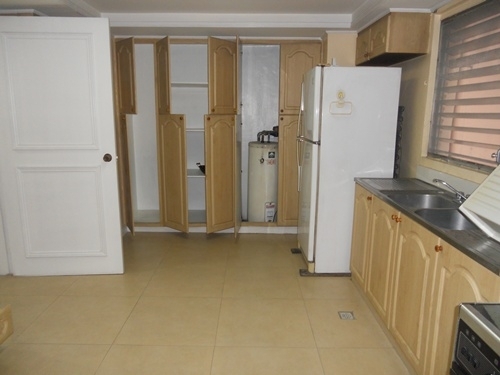 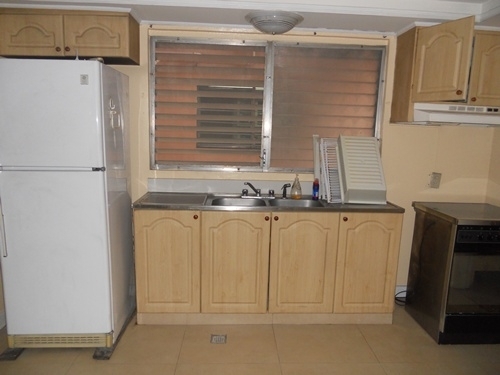 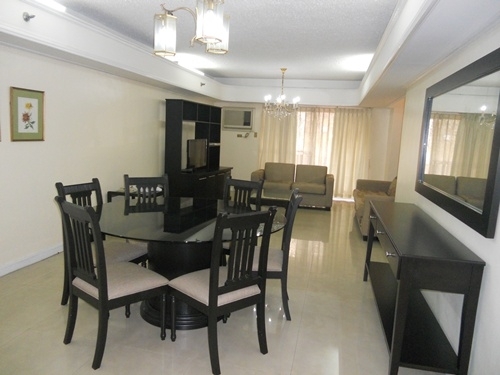 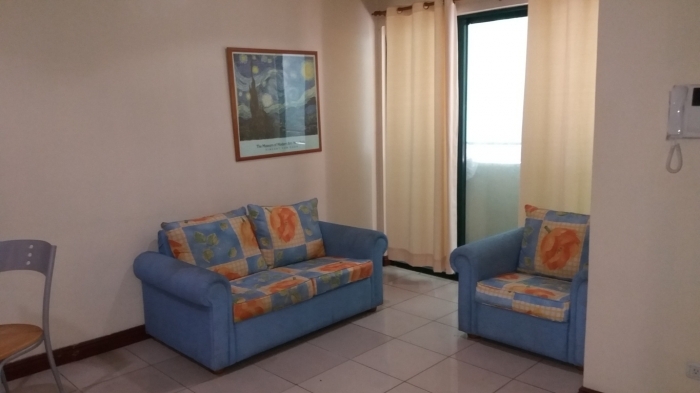 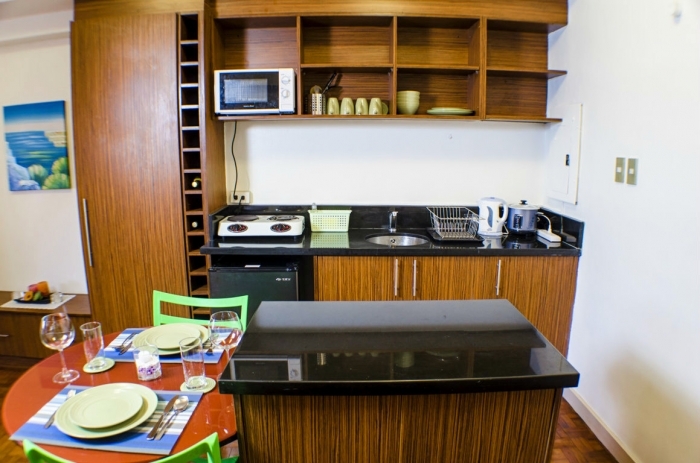 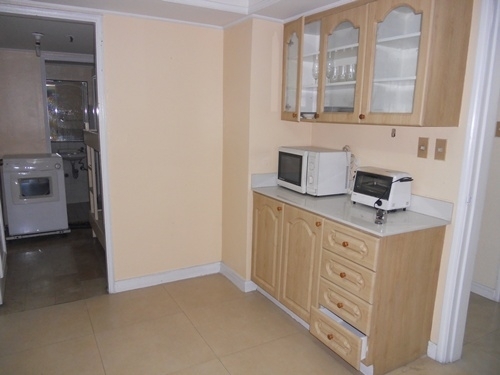 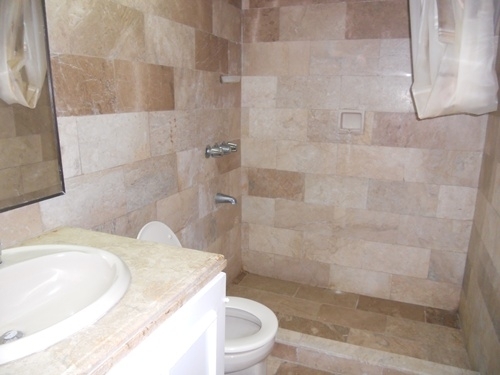 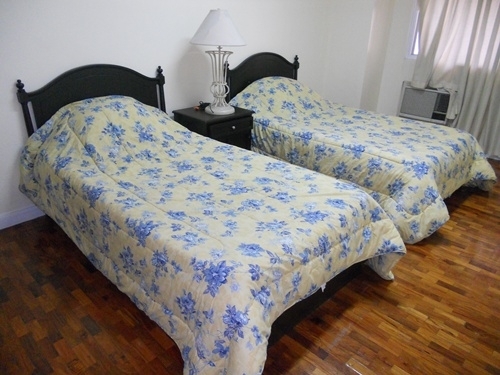 The property for rent is a fully-furnished 2 bedroom apartment unit located along Valero Street in Salcedo Village. 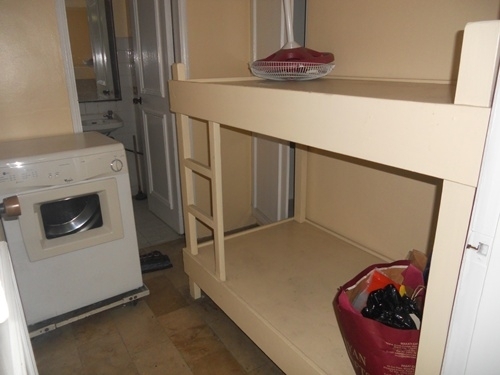 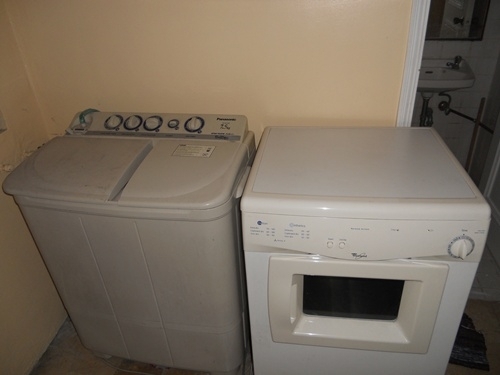 This property has nice furnishings. 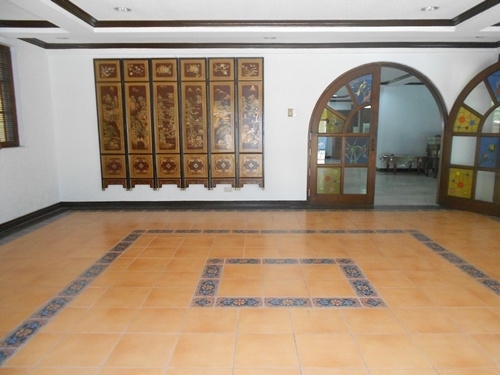 The building has its own swimming pool and 24 hour security guard. 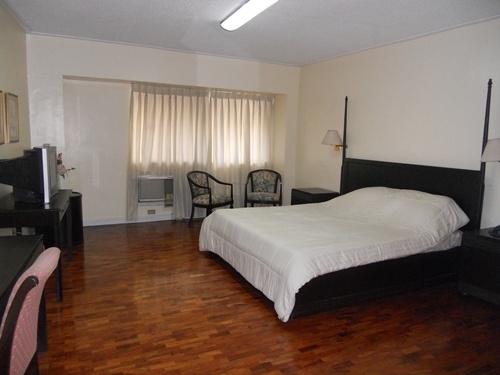 This well-maintained building is easily accessible to and from Ayala Avenue and Paseo de Roxas. 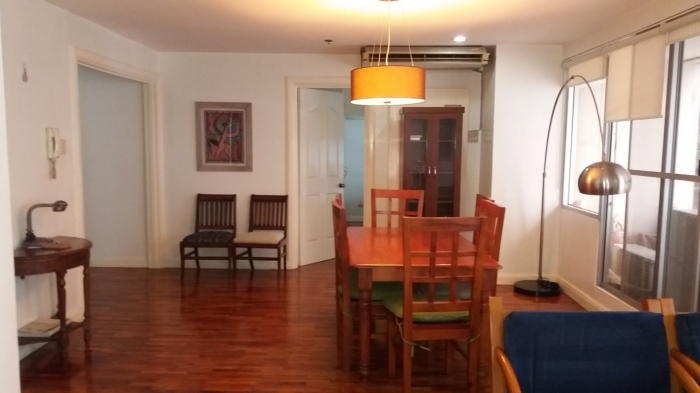 It's a convenient location for professionals working at major office buildings in Makati CBD such as Philamlife Tower, PBCom Tower and RCBC Plaza. 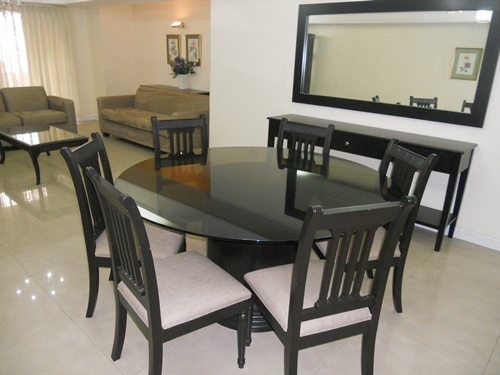 Restaurants, coffee shops and convenience stores are all within 5-minute walk from the building.